Hello! Thanks for connecting with me here. You’re a meaning-seeker because you know that life isn’t all about material happiness. You grow through the highs and (especially) the lows of Life. You care deeply about life and people (watching the news is sometimes too much for your heart to bear). You’re moved to action to help others in need and serve causes close to your heart. 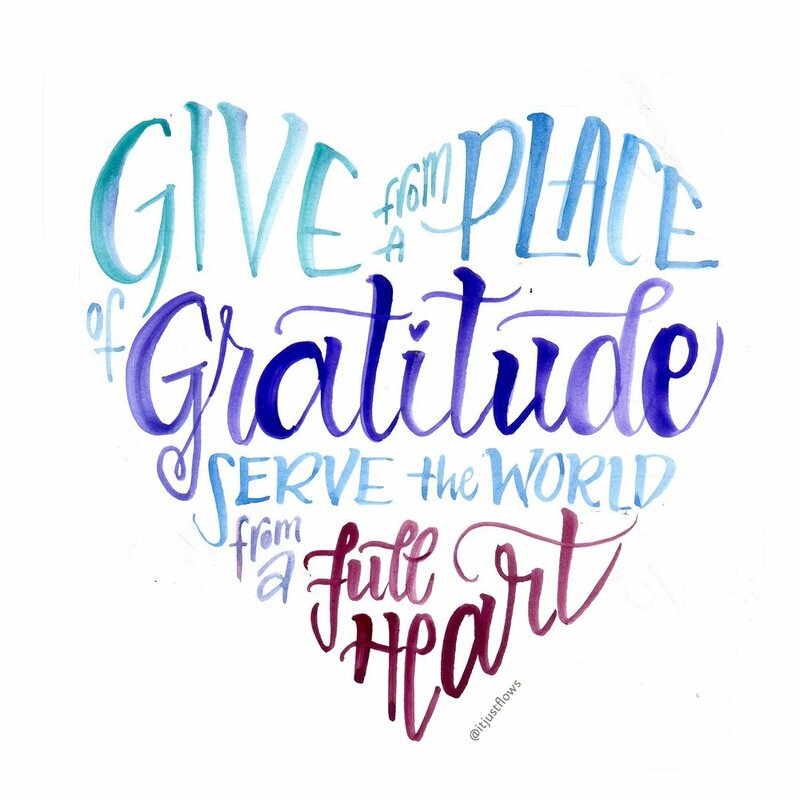 You’re grateful your life is full, but if you’re honest, your heart is running on empty taking care of everyone else and making a difference in the world. Doing something relaxing or creative is something you know you want and need, but it feels so hard to do on your own. Are you resonating with this? You’re not alone. My aim is to empower you to refresh your heart by infusing self-care into your life with simple creative tools, so you can have the energy to show up and do the impactful work you know you’re meant to do. My heart-centered calligraphy workshops create a collaborative relaxed space for you to show up for yourself and experience the peace and “flow” of calligraphy, so you can be inspired to re-engage your life and world with a full heart. After burning out from a life of saying yes to everything, I revisited my childhood love of calligraphy and discovered its therapeutic nature. I bring 20 years of experience designing and facilitating workshops, and coaching non-profit leaders in spiritual growth and community development.